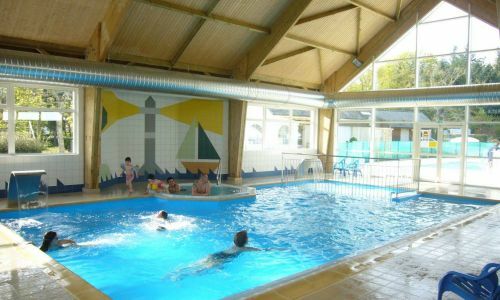 The indoor pool complex is a great place to relax. 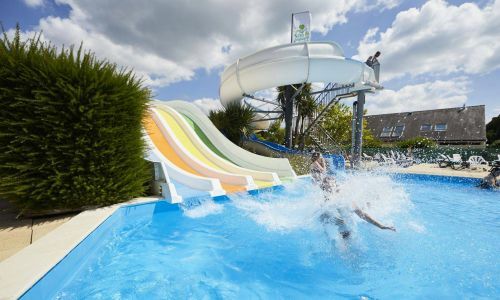 The heated complex which features a paddling pool, massage bench and counter-current river, is open through the season from the day the campsite opens. 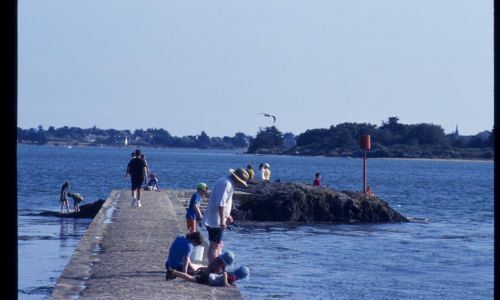 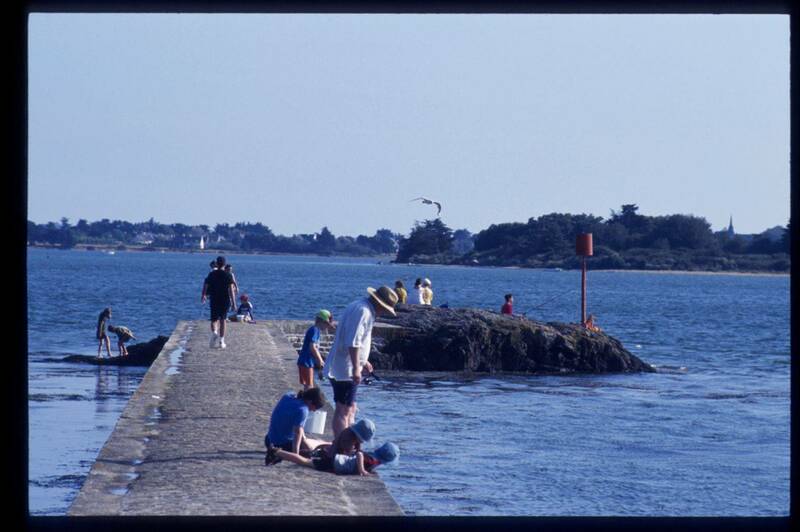 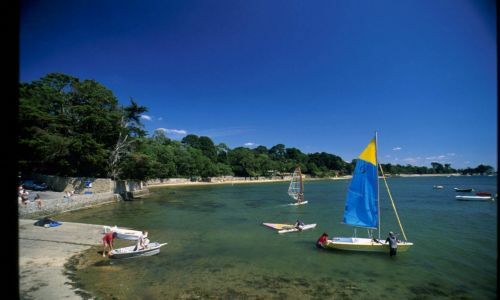 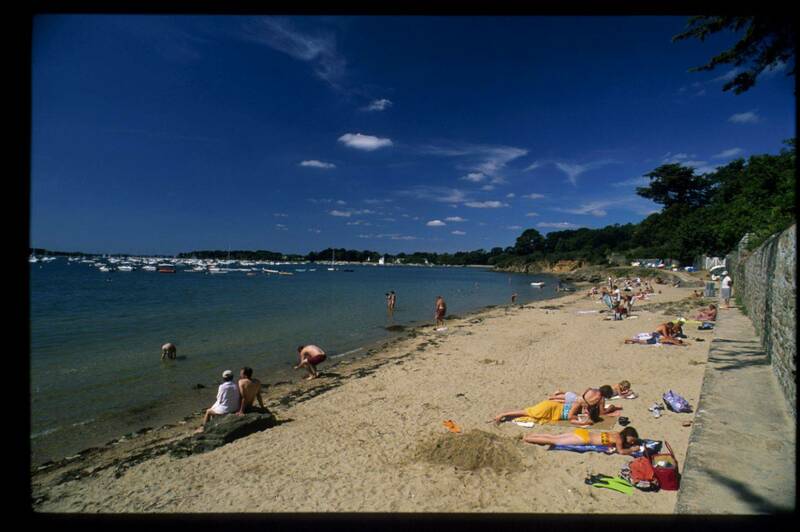 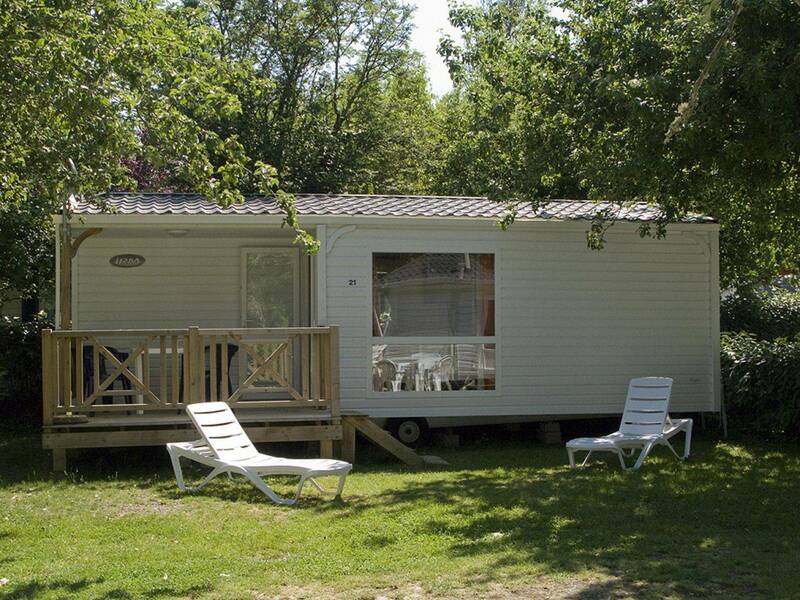 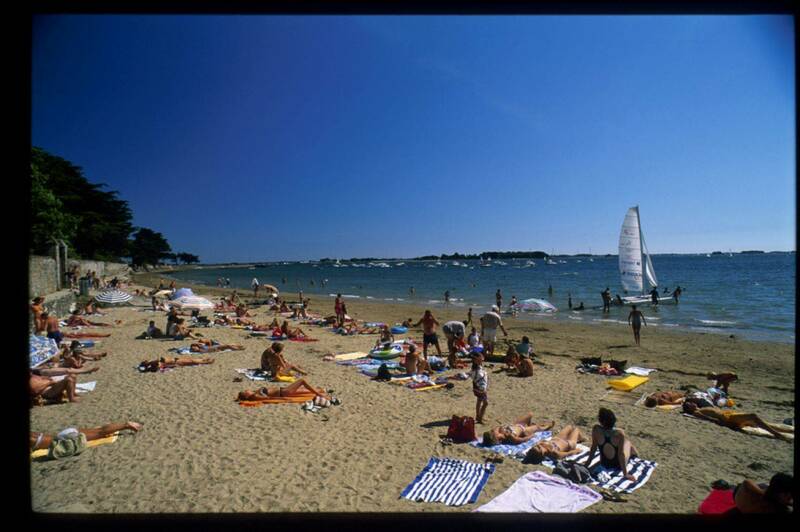 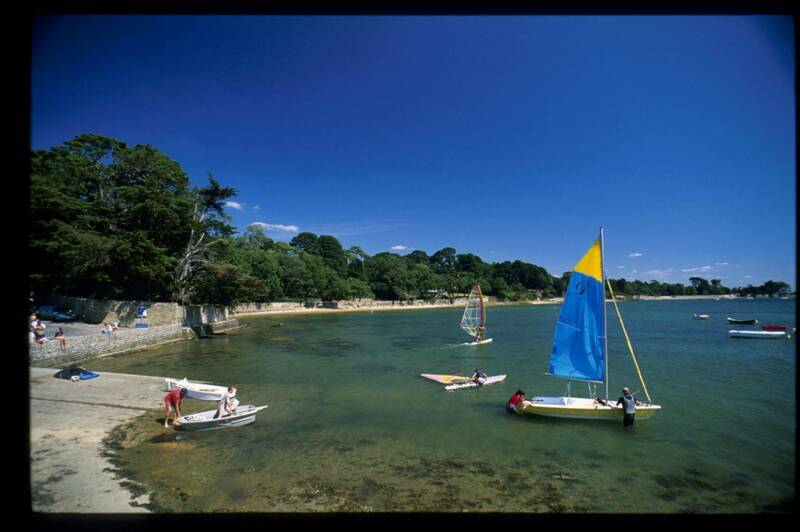 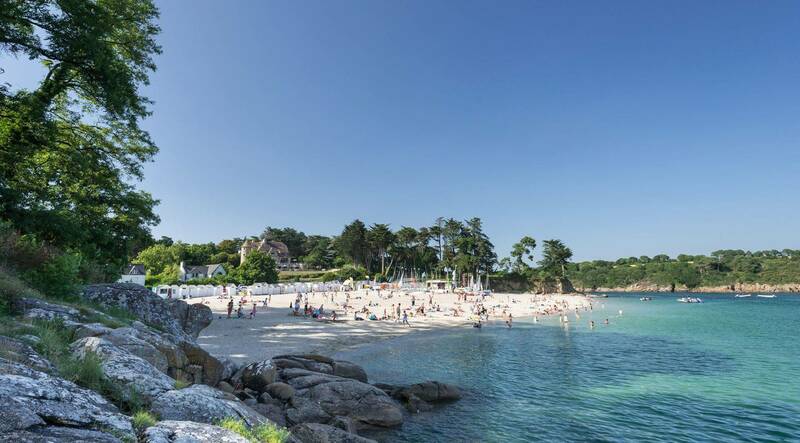 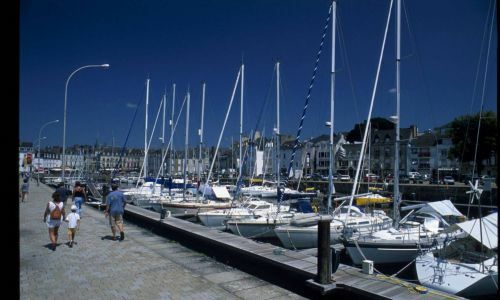 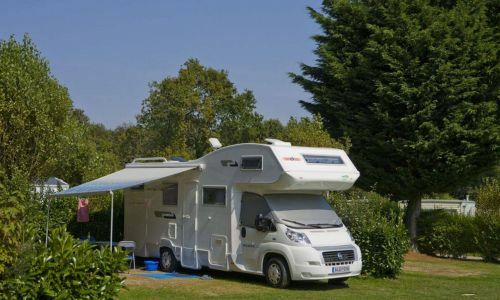 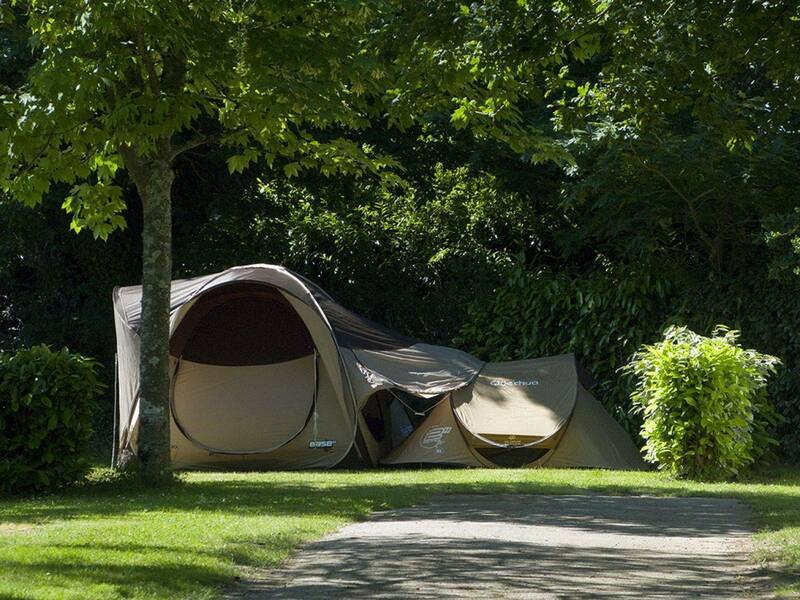 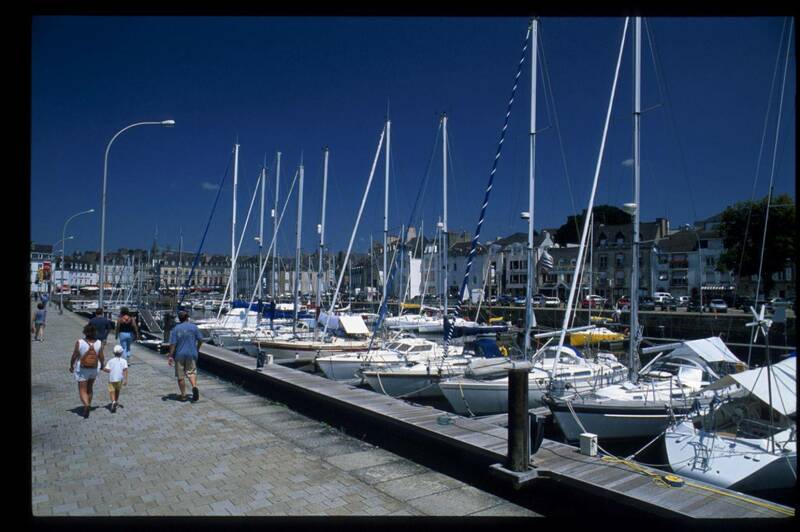 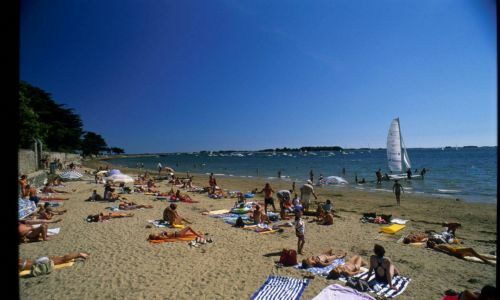 The campsite offers comfortable mobile home rentals for holidays and weekend breaks to explore Brittany and the Morbihan. 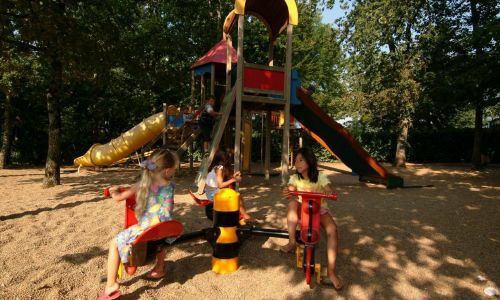 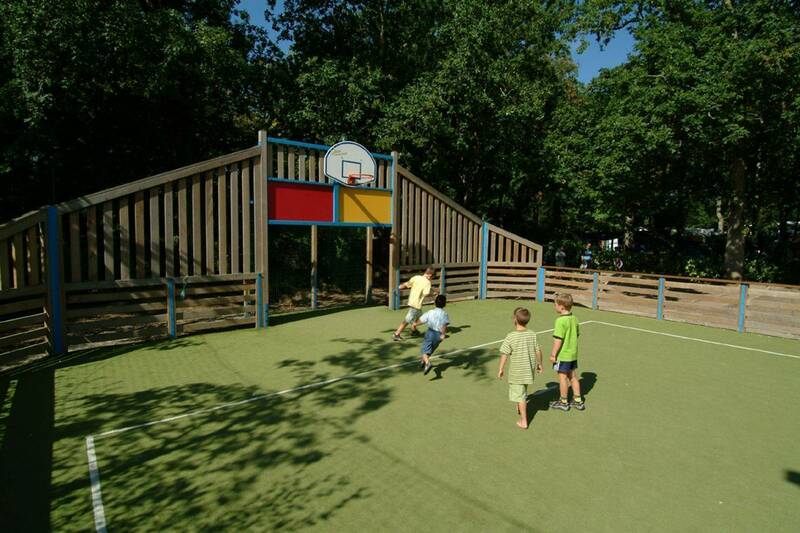 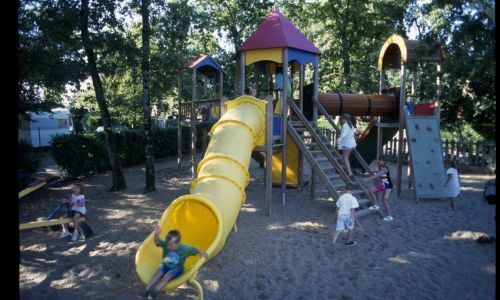 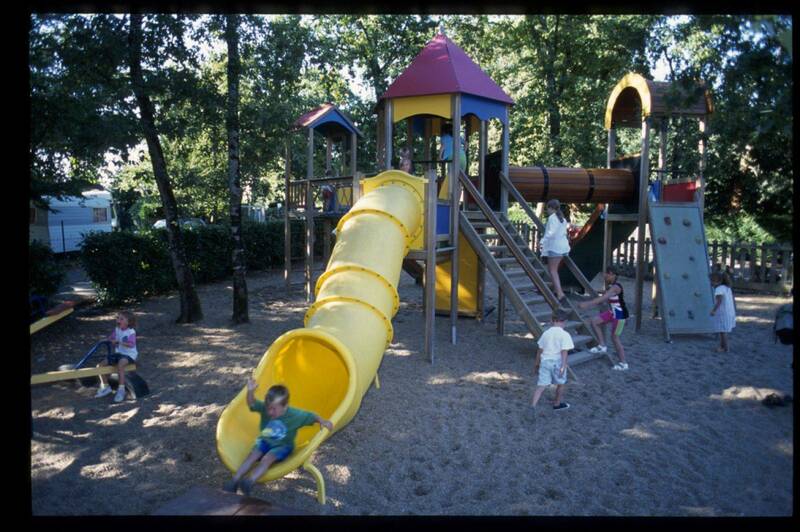 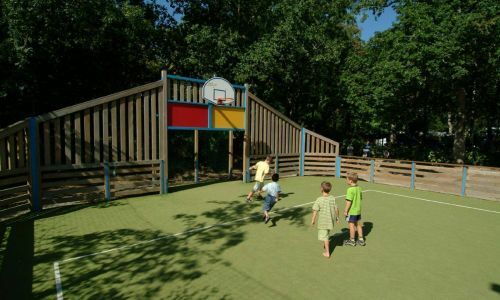 Children’s facilities include the children’s playground (in the shade) with slides, swing, bouncy castle, multisports court, bowls pitch and table tennis tables, a TV room and games room with pool table and electronic games. 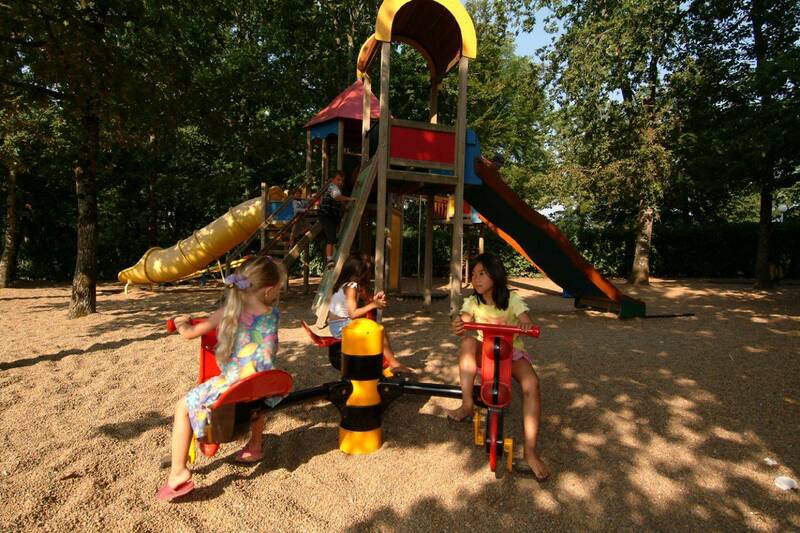 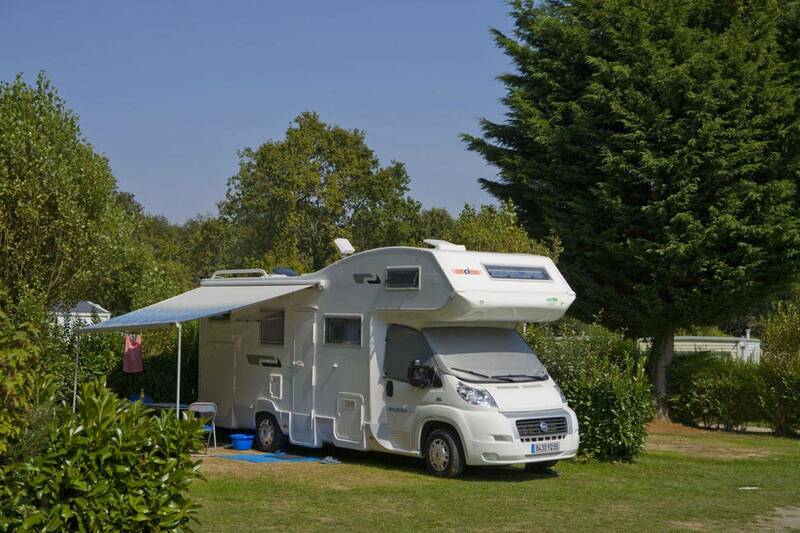 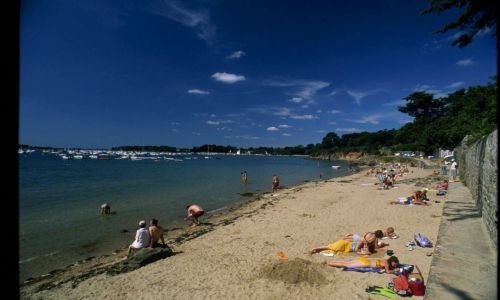 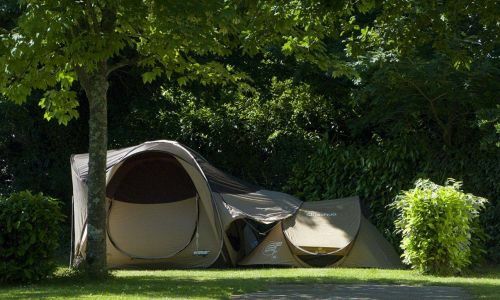 Penboch campsite offers a wide range of sunny and shady pitches for tents, caravans and motorhomes. 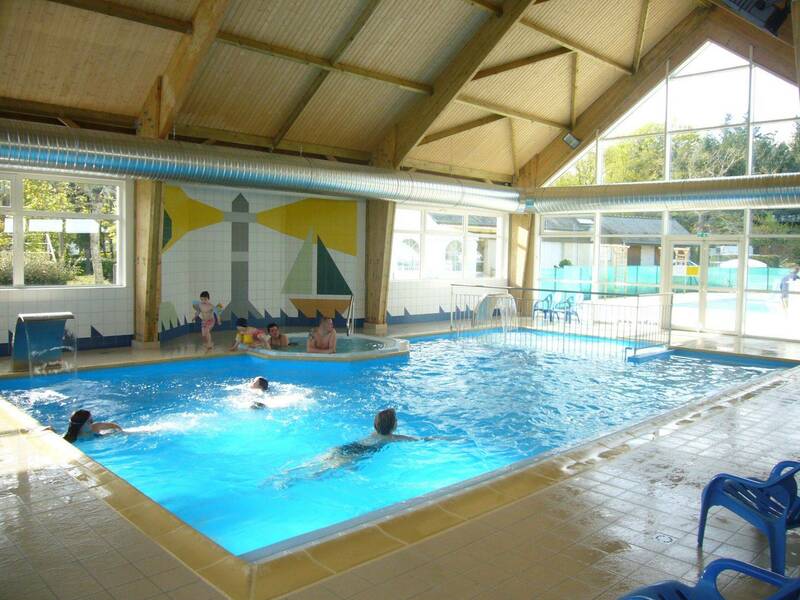 The heated, covered pool with paddling pool, massage bench, counter-current pool is open from 06 April to 25 September. 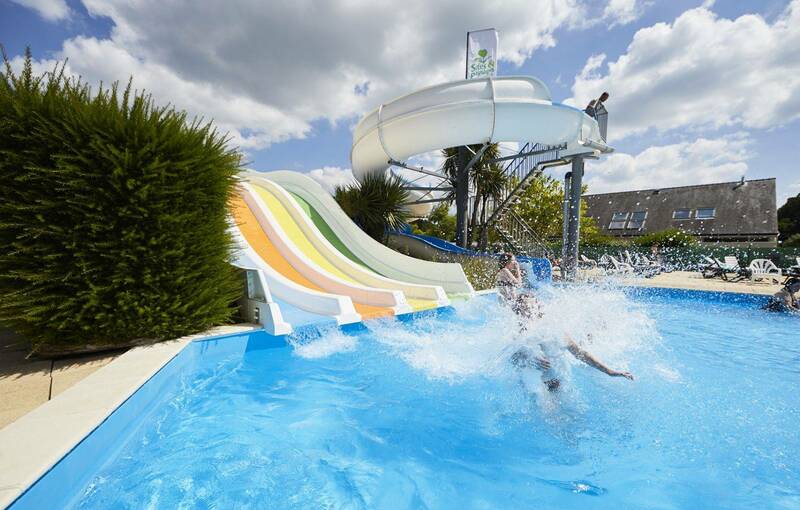 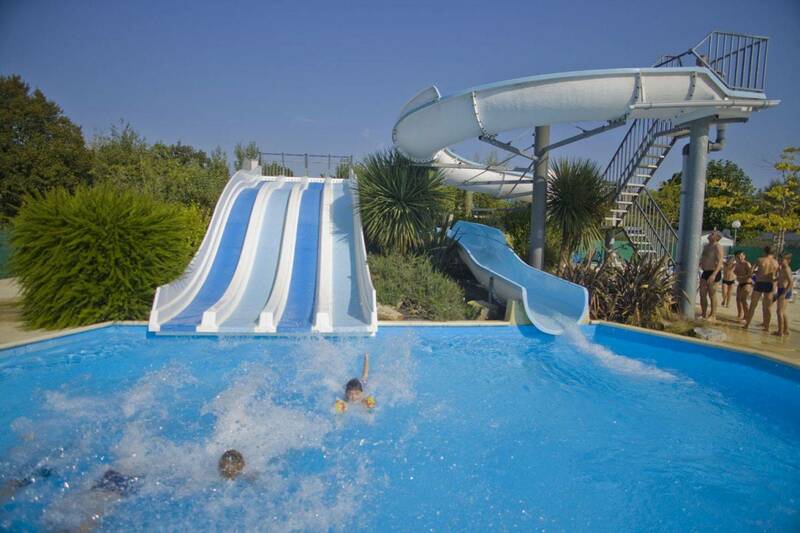 The heated outdoor pool with 4-lane waterslide and paddling pool is open from 25 May to 15 September. 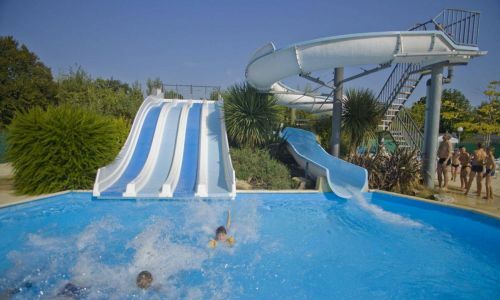 Swimming shorts are prohibited in the pool complex. 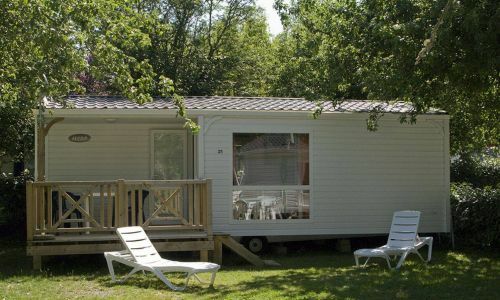 We have a wide range of comfortable mobile home and gîte rentals.